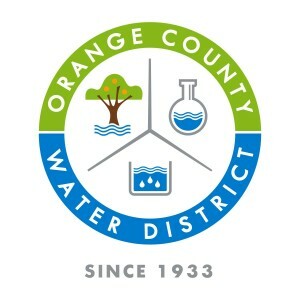 California Consulting LLC Welcomes Orange County Water District (OCWD) as its Newest Client - California Consulting, INC.
California Consulting is pleased to welcome Orange County Water District (OCWD) as our newest client! The Orange County Water District (OCWD) is an internationally recognized leader in the water industry and its international reach is growing. OCWD takes the limited water supply found in nature and supplements it to provide water for 2.4 million people in Orange County, California. Since 1933, when the California State Legislature formed it, OCWD has been entrusted to guard the region’s groundwater basin. OCWD manages and replenishes the basin, ensures water reliability and quality, prevents seawater intrusion, and protects Orange County’s rights to Santa Ana River water. California Consulting is the state’s largest grant writing company. Since 2004, California Consulting has successfully written 700 grants that, through a combined effort, has secured over $1.5 billion dollars for it’s clients through federal, state, and nonprofit funding avenues.